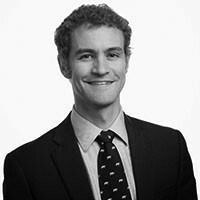 Conor P. Williams, PhD is a Senior Researcher in the Education Policy Program at New America. Follow him on Twitter @conorpwilliams. Follow him on Facebook.